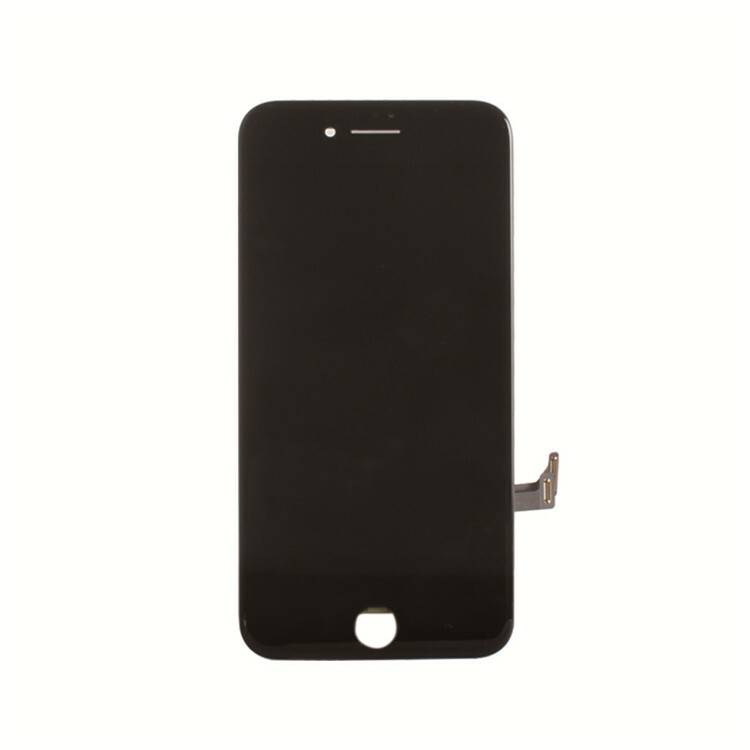 IPhone 8 LCD Display to replace Troubleshoot the damaged, cracked,shattered screens, or screens with display or touch response issues.iPhone 8 LCD Replacement is a 100% inspection for each screen before shipment. This IPhone 8 LCD Replacement is preassembled the components (Facing Proximity Sensor, Ear Piece, Front Camera) WITHOUT home button. This iPhone 8 Screen White is ONLY for iPhone 8,DO NOT try use it on iPhone 8 Plus.We provide 12 month warranty to amend/fix. 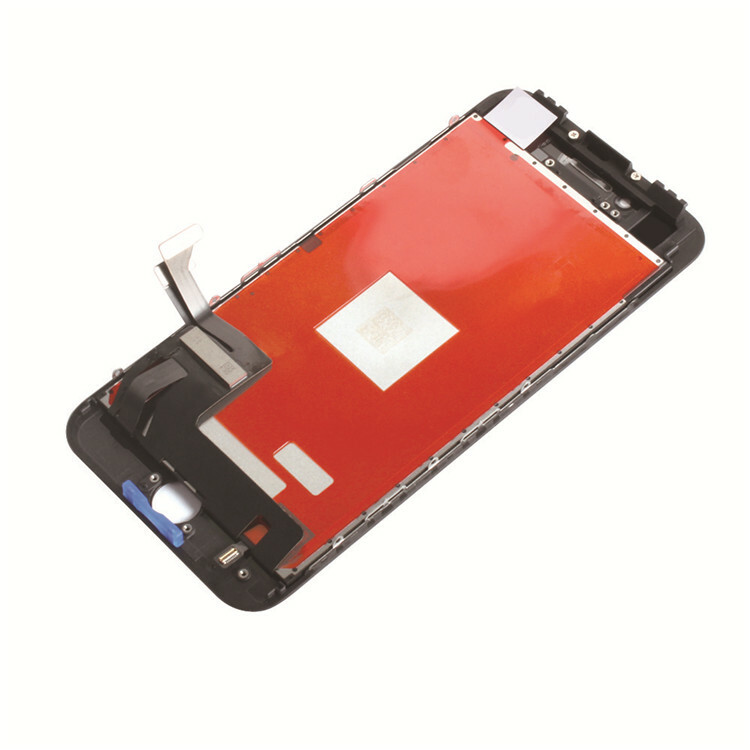 Replace/Repair your broken, old, cracked, shattered, damaged faulty iPhone 8 LCD Touch. All of the small components are pre-assembled in one piece, very convenient to replace and install. The flex cables are very sensitive and frangible. Handle Carefully! DO NOT over-bend or use excessive force to tear it. Only compatible with iPhone 8 only,can't fit for iPhone 8 Plus or other models. Each iPhone 8 LCD Display screen has been double checked and 100% working before send out. 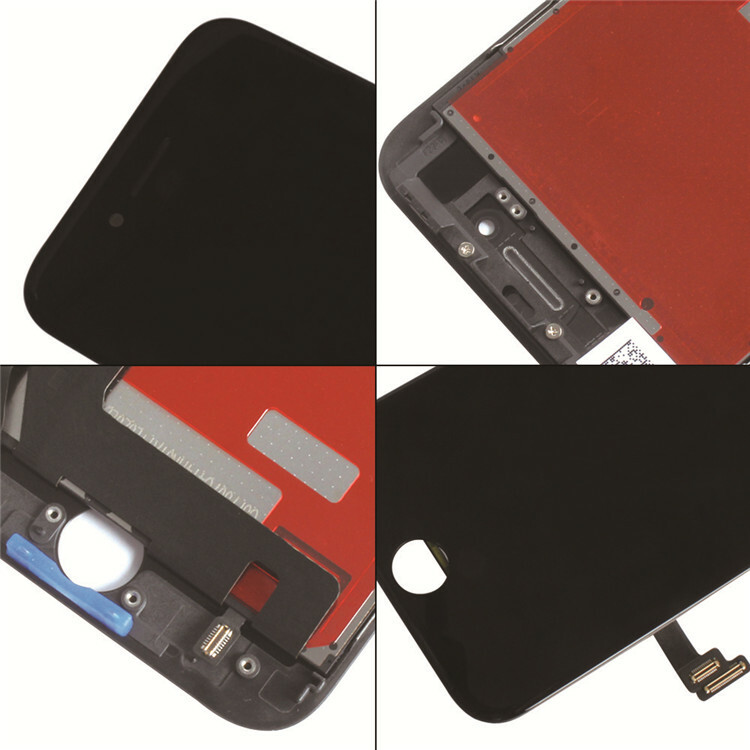 If screen damaged during shipping or delivery, please contact us freely and we will help to replace a new one for you. · High brightness, polarizer screen. 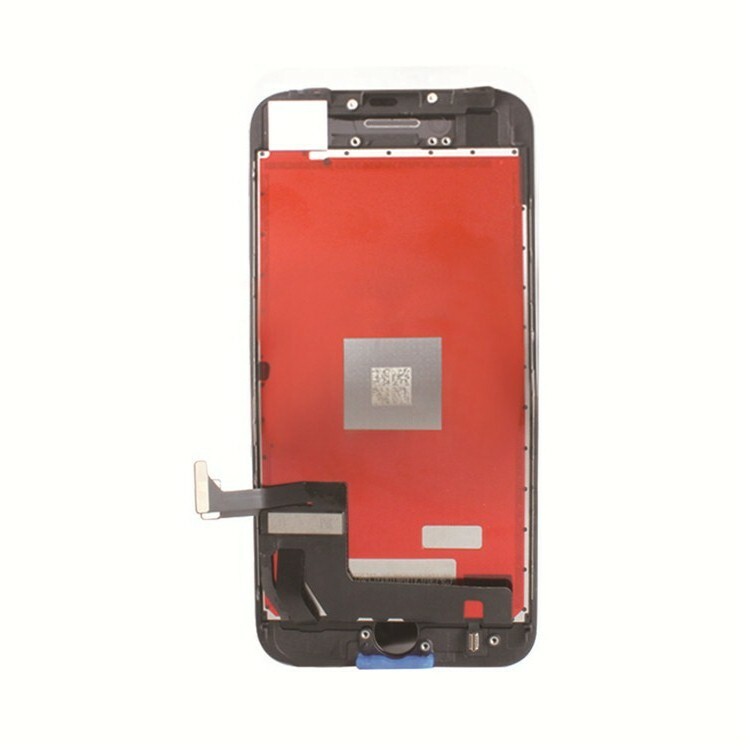 · Fully test the appearance, frame, flex cable, touch function and dead pixels/ dust/ lines before Shipment. 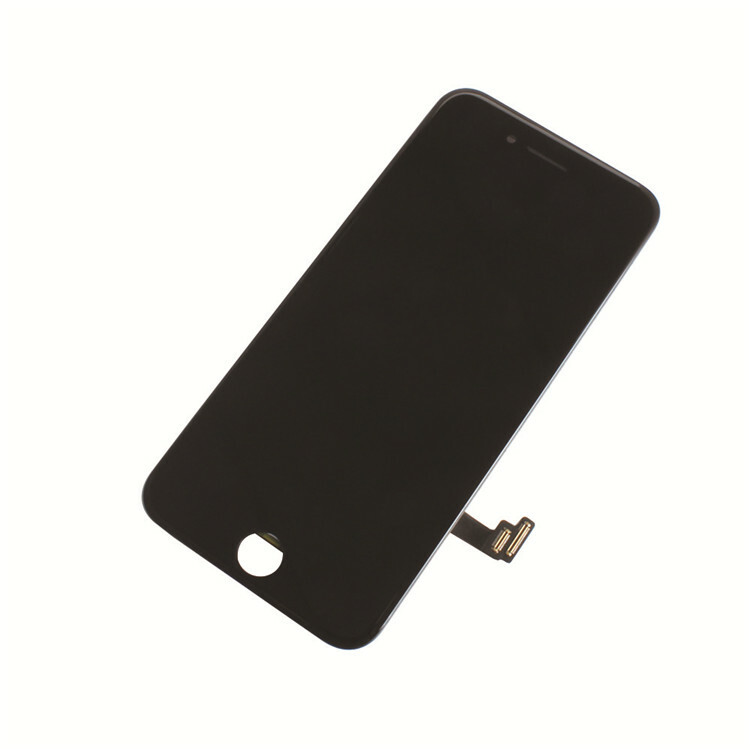 · This IPhone 8 LCD Touch Screen Digitizer Replacement includes the components as mentioned above, it does not include the small parts. Please do not confuse it with the iPhone LCD Assembly with Small Parts. · Please test LCD assembly function one by one 100% before installation. 1. Reinstall all flex cables from the motherboard and double check all flex cable is in good condition. 2. Restart your phone: Reset the phone by holding both Power and Home button together pressed for min 15 sec, after few mins, turn the phone on. Or reconnect your battery. 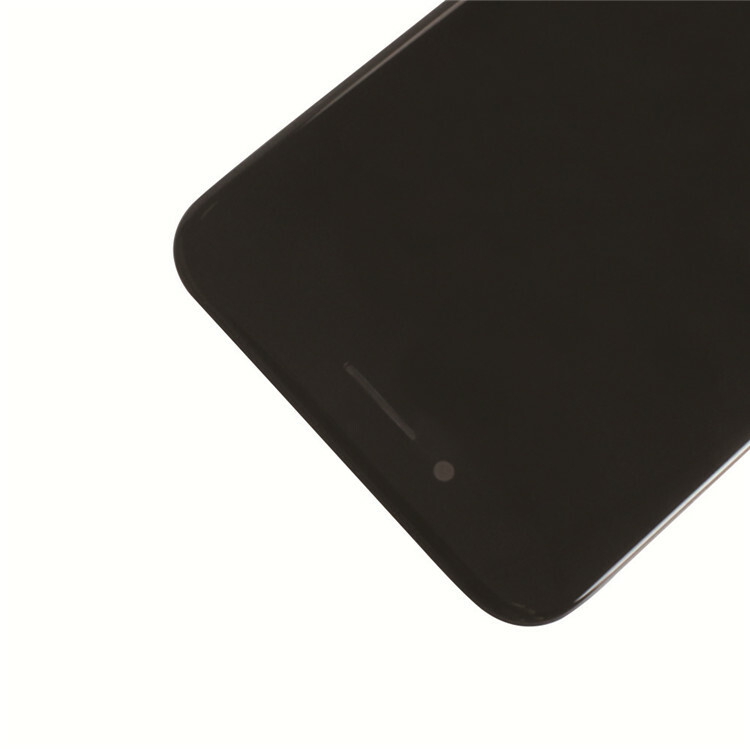 Looking for ideal IPhone 8 LCD Touch Manufacturer & supplier ? We have a wide selection at great prices to help you get creative. 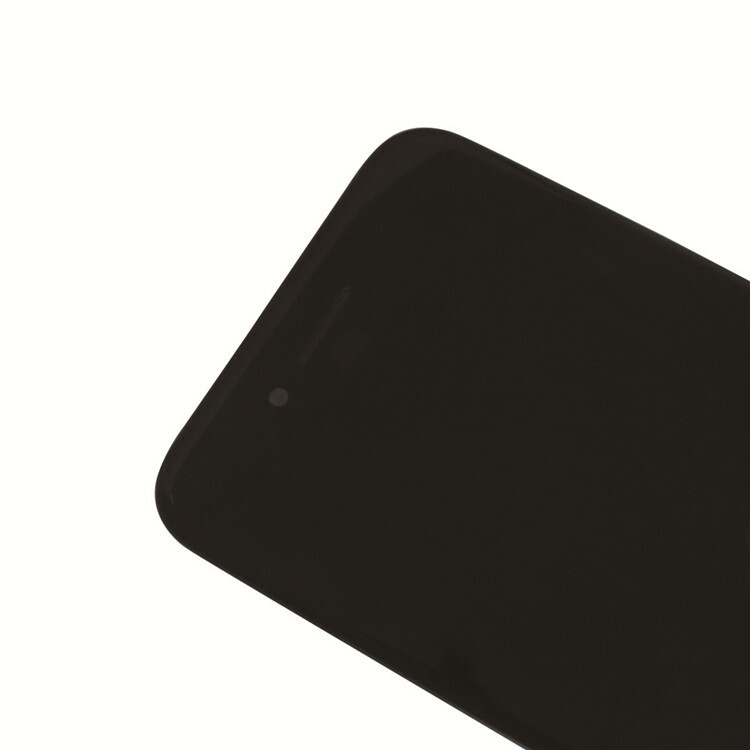 All the IPhone 8 LCD Display are quality guaranteed. 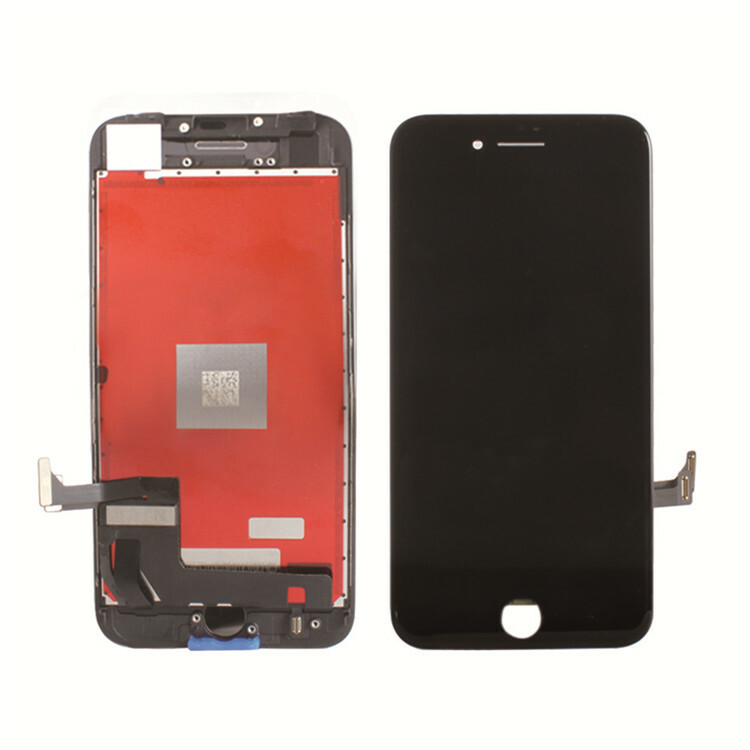 We are China Origin Factory of IPhone 8 LCD Replacement. If you have any question, please feel free to contact us.